Spring is right around the corner! How do you define the start of spring? Do you go by its official date or something else? This year, spring officially starts on Sunday, March 20th. Is that how you determine the start of spring? Is it the official day that marks that, or does another event mark the first day of spring for you? Are you a big celebrator of St. Patrick's Day? Does the parade and pub crawl signal the start of Spring for you? Or maybe it's not an actual day or event happening - maybe it's just when the weather starts hitting 50 and staying there. 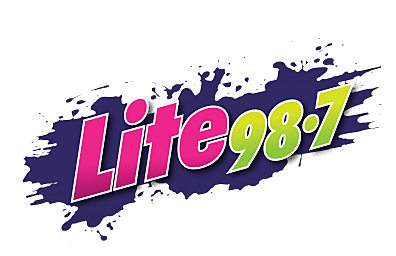 You can also leave a message at the bottom of this page, or leave a comment on our Lite 98.7 Facebook Page.